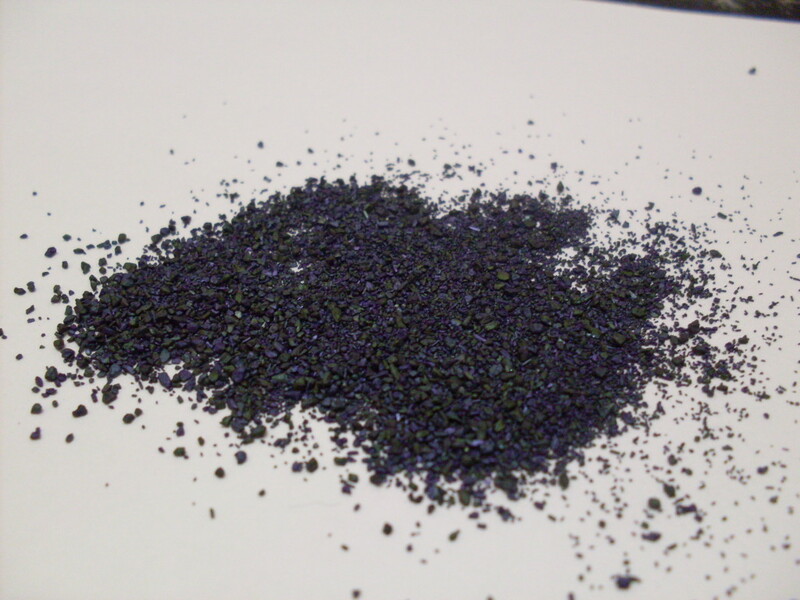 • "Potassium permanganate is one of the most important oxidizing agents. (1) - The Merck Index: An Encyclopedia of Chemicals, Drugs, and Biologicals, 13th ed. ; Budavari, S.; O'Neil, M.J.; Smith, A.; Heckelman, P. E.; Kinneary, J. F., Eds. ; Merck & Co.: Whitehouse Station, NJ, 2001; entry 7740. (3) - Ebbing, Darrell D. General Chemistry 3rd ed. ; Houghton Mifflin Company: Boston, MA, 1990; pp 534-535. (4) - Lide, David R. CRC Handbook of Chemistry and Physics, 83rd ed. ; CRC Press: Boca Raton, FL, 2002; p 4-77. (8) - Ebbing, Darrell D. General Chemistry 3rd ed. ; Houghton Mifflin Company: Boston, MA, 1990; p 137.